Companies like Apple have been finding new ways to sell even more iPads, with the addition of features like Apple Pencil support and a cheaper version. Meanwhile, Samsung has been trying to keep pace with Apple on the tablet market by shifting their focus on making their Galaxy Tab S line, more about productivity. I’ve been testing out the Samsung Galaxy Tab S4 for a few weeks now and while it’s a great device, it’s not something that is gonna sell like hotcakes such as their phones have. 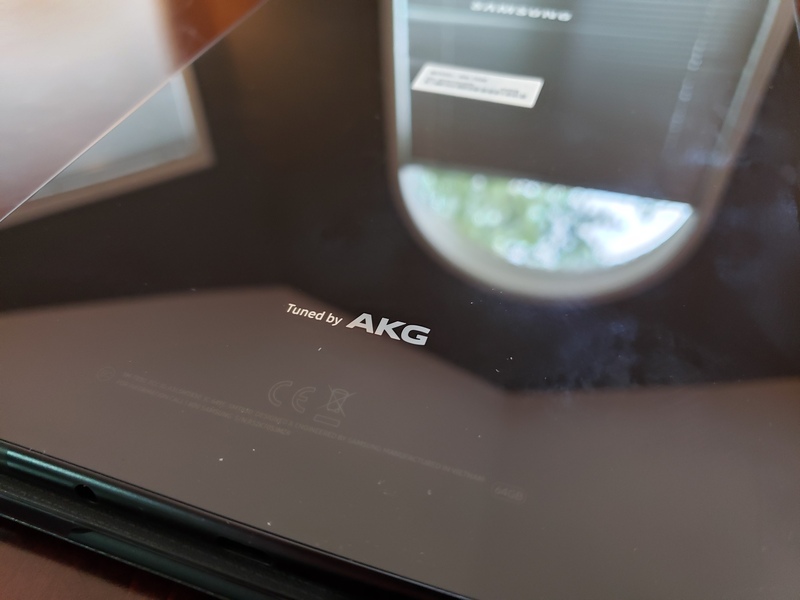 The Galaxy Tab S4 takes inspiration from Samsung’s Galaxy phone lineup, with a metal and glass body, of which the back is a fingerprint magnet. Even the placement of the rear-facing camera is similar to their Galaxy phones. The fingerprint sensor that was featured on the Tab S3 is gone and has been replaced with the Iris Scanner that Samsung includes on their latest phones. 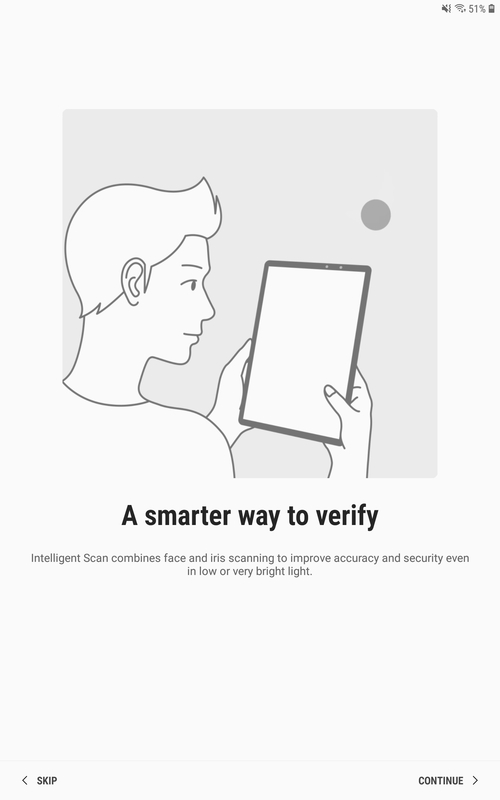 The Iris Scanner on the Tab S4 works well but I did have some issues when using the tablet in landscape mode. 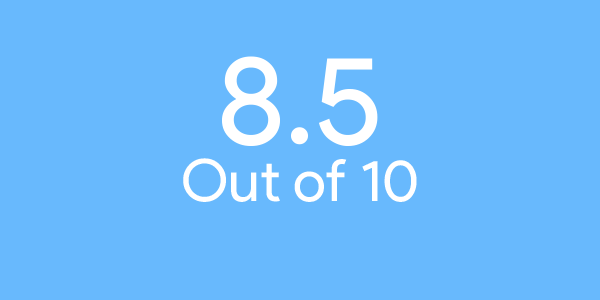 The screen on the Tab S4 is 10.5-inches with a WQXGA resolution. Video especially looks great on the Tab S4. The back of the device is where you’ll find the 13-megapixel camera and on the front is where the 8-megapixel camera is. The Tab S4 is powered by the Qualcomm Snapdragon 835 processor with 4GB of RAM. Using the tablet is super smooth with zero to no lag. There’s a 7,300 mAh battery that lasts all day and has great standby time as well as Fast Charging support via USB-C. My usual day consisted of watching a few YouTube videos, some drawing and reading the news. There is also 4 stereo speakers that are tuned by AKG and have Dolby Atmos support. The Tab S4 does with a refined version of the S Pen. The S Pen is my favourite part of using the Tab S4, it makes it so much easier to digitally draw without needing a computer plus a Wacom tablet. As for storage, there are two options 64GB and 256GB plus a microSD card slot. I was able to test the Tab S4 with the Keyboard Book Cover. The keyboard is great to type on but it is slightly cramped. The nice part about the Keyboard Book Cover is that there’s a slot for the S Pen. 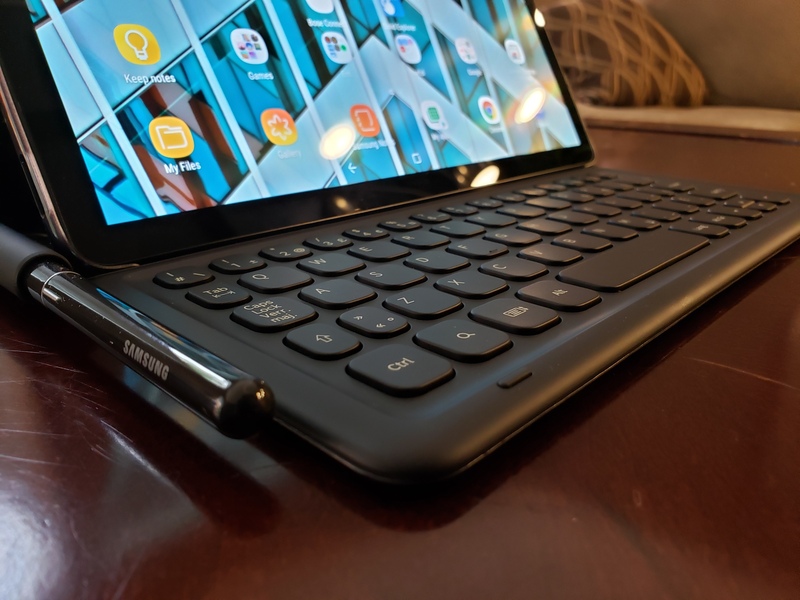 The Galaxy Tab S4 is available now and costs $869 CAD for the 64GB model and $999 CAD for the 256GB model from Best Buy and Samsung’s website. The 64GB model comes in Black and Fog Grey while the 256GB model comes in Black. The Keyboard Book Cover costs $199 CAD and the Book Cover case for the Tab S4 costs $89 CAD and come in matching colours to the tablet. The Tab S4 is running Android 8.0 Oreo with Samsung Experience skin on top. Some minor tweaks to AirCommand have been made but nothing too mind-blowing. 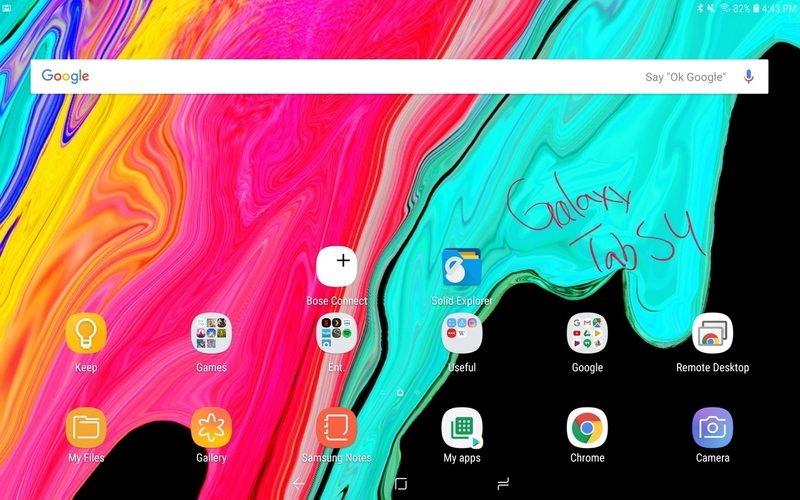 The Tab S4 also comes with a few pre-installed Samsung apps like Samsung Note, Galaxy Apps, Samsung Flow and their own Email and Internet apps. The device also has a few Microsoft apps pre-installed like Word, Excel and OneDrive. I didn’t find myself using any of the pre-installed apps other than Samsung Notes to test out the capabilities of the S-Pen. Samsung has also added the ability to use their DeX mode on the tablet. It basically turns it into a desktop interface. 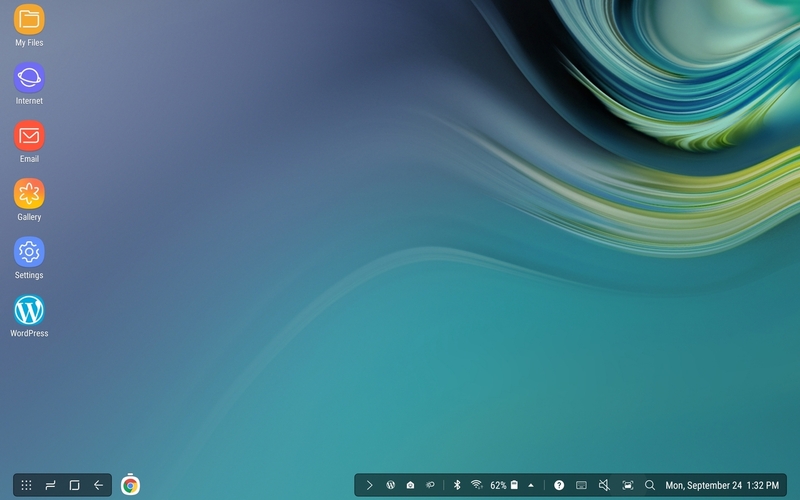 DeX on the Tab S4 is great but I didn’t find myself using it that often. One feature that was carried over from the Tab S3 was the Screen-Off Memo, which basically allows you to write and draw a note without turning on the screen. Using Screen-Off memo on the Tab S4 didn’t work as well as using it on the Note9 or Note8, sometimes trying to activate didn’t work. 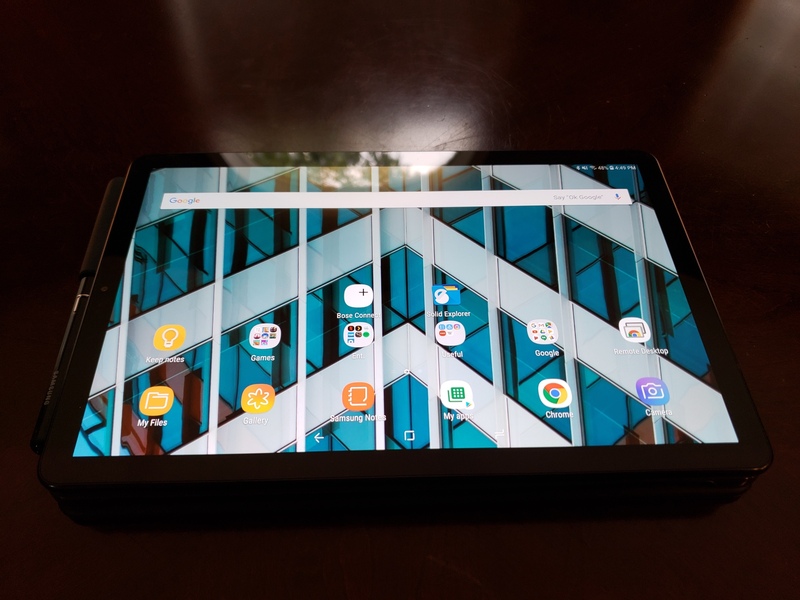 An issue that plagues a number of Android tablets is that there are a limited number of tablet-specific apps and the Tab S4 doesn’t change that. The rear-facing camera on the Tab S4 is 13-megapixels and is able to record video up to 4K at 30fps. The front-facing camera on the device is 8-megapixels. Photos and videos on the Tab S4 look good but nothing amazing. 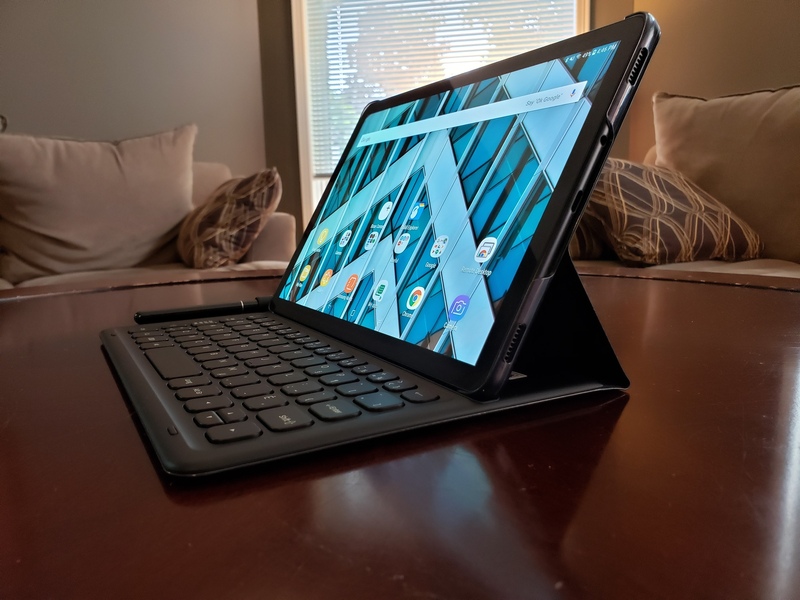 Overall, the Tab S4 is a great tablet but it comes at a time where the tablet is on the decline and it’s hard to recommend the device. It’s great for watching videos and doodling a bit but not much else.